Audioboom / Is Wisconsin’s economy as good as Scott Walker says? Is Wisconsin’s economy as good as Scott Walker says? 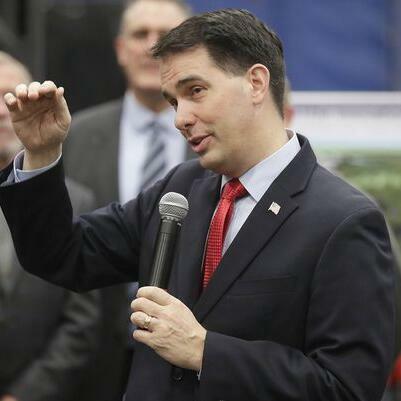 In March, Republican Governor Scott Walker said Wisconsin’s economy is in the best shape it’s been since 2000. That got us wondering: is this true? We’re focusing today’s Behind the Headlines on the economy. We’ll have three segments, each tackling questions about the economy from a different perspective.